Not sure why no one told us about the dope new EP from Norwegian electro-pop duo Smerz that dropped a few weeks back on Hard Up, but consider this our first case of serious year-end-list regret. We were enthralled by their single “Because” that dropped early this year, and while new track (and EP opener) “Thrill” isn’t quite the immediate, danceable banger, it is a haunting and hypnotic Knife-esque gem in the vein of “You Make Me Like Charity” that has us even further entranced by the group. 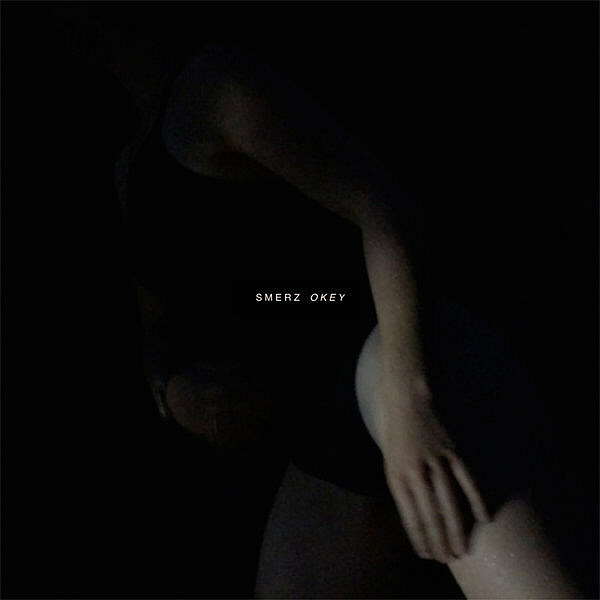 Check out the shadowy self-directed video below, grab Smerz’s excellent Okey EP here, and catch them tonight in London at this Hard Up party.